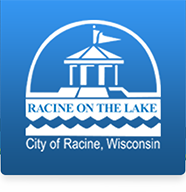 The Assessors Office is pleased to offer a comprehensive property assessment listing service for the citizens of Racine. The information is the most current completed assessment valuation information. Some of the information may come from third party sources. The information is subject to change and is not warranted.